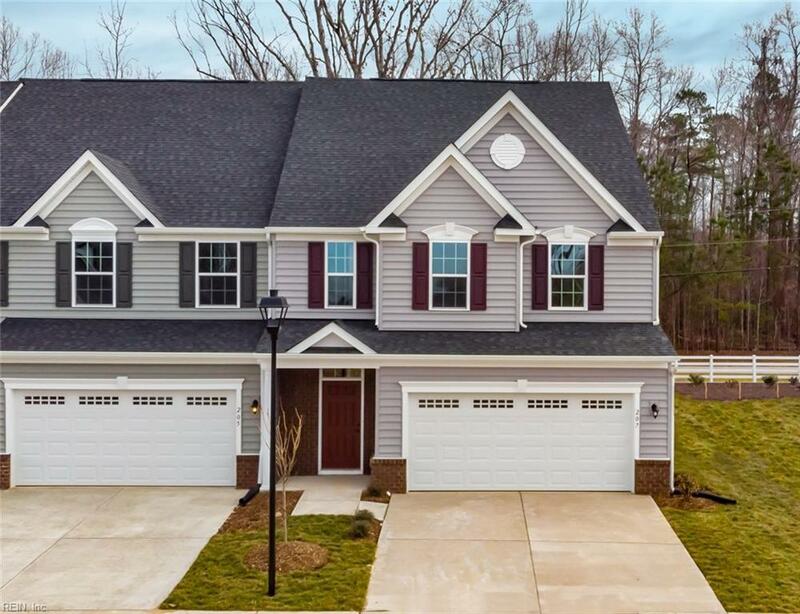 207 Clements Mill Trce 11A, York County, VA 23185 (#10218927) :: Abbitt Realty Co.
MOVE IN READY & REDUCED PRICING! 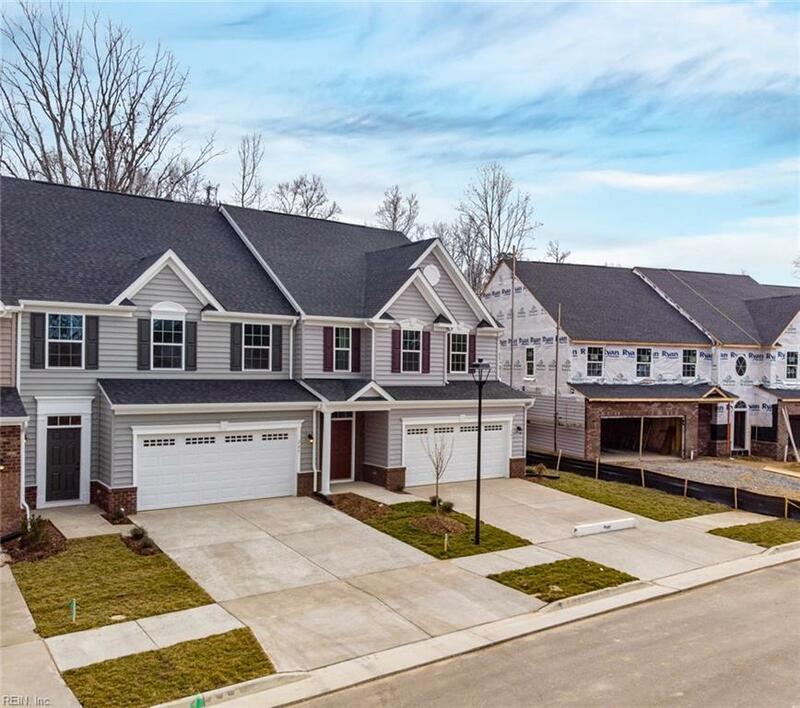 Don't miss your opportunity to own NEW CONSTRUCTION in York County's fastest selling community, Whittaker's Mill! 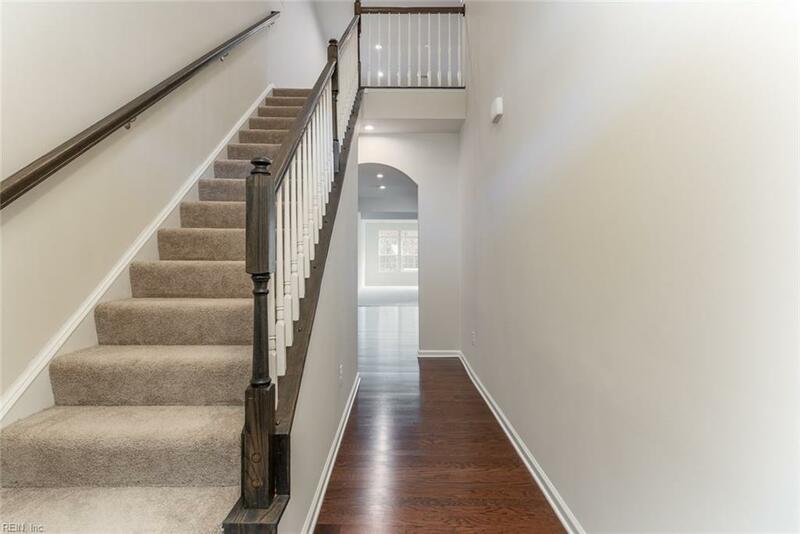 This beautiful Griffin Hall floor plan is a gorgeous 2-story townhome with a 1st floor Owner's Suite, Gourmet Kitchen w/Granite Countertops, Stainless Appliances, Gas Cooking, 42" Cabinets, Loft & outdoor patio. Included 2-car attached garage for ease & comfort. Enjoy your own backyard without the hassle of lawn care; pamper yourself with a Clubhouse, Pool, Parks, Fitness Center & Serene Setting. 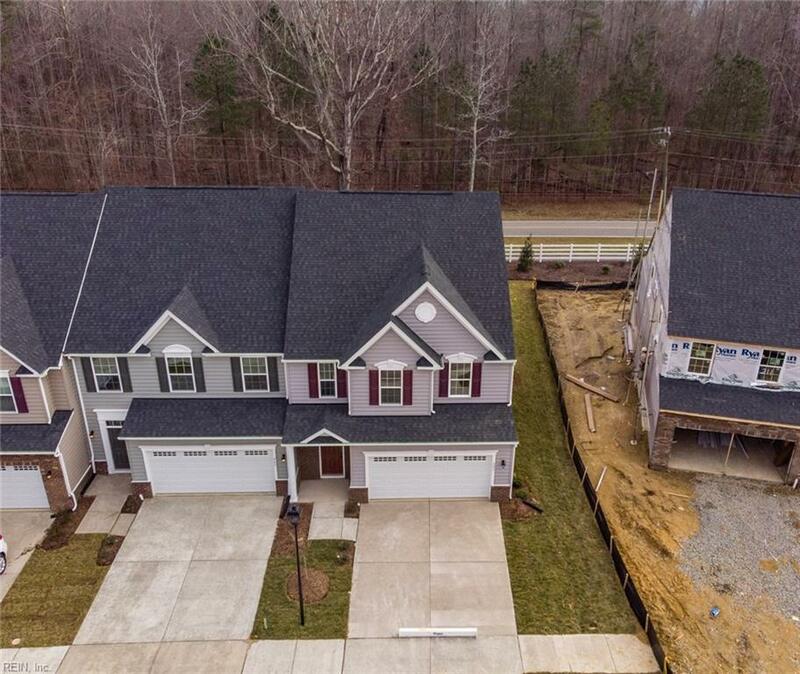 Less than 1 mile from Water Country, shopping, restaurants, I-64 & Route 199.